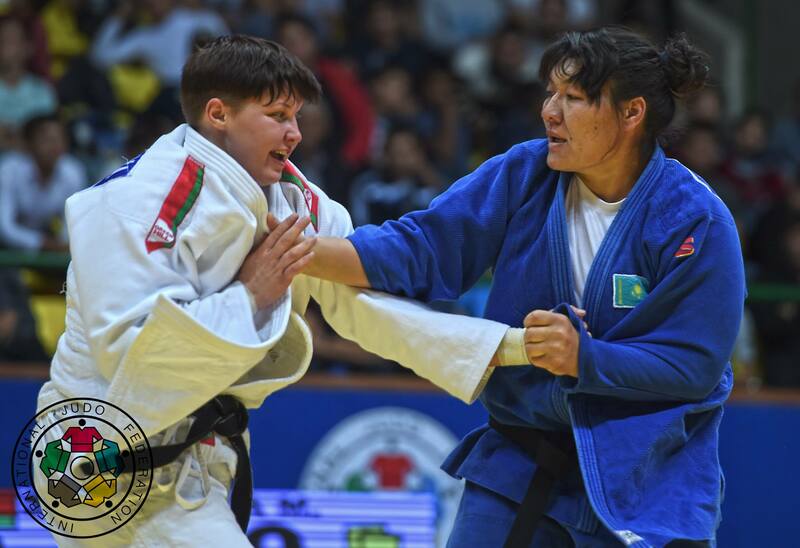 Sad news arrived in the world of judo where 24-year old Aelita Chsherbakova of Kazakhstan passed away on Thursday. Chsherbakova who won bronze at the 2016 Grand Prix in Tashkent, made her Worlds debut in Baku in 2018. 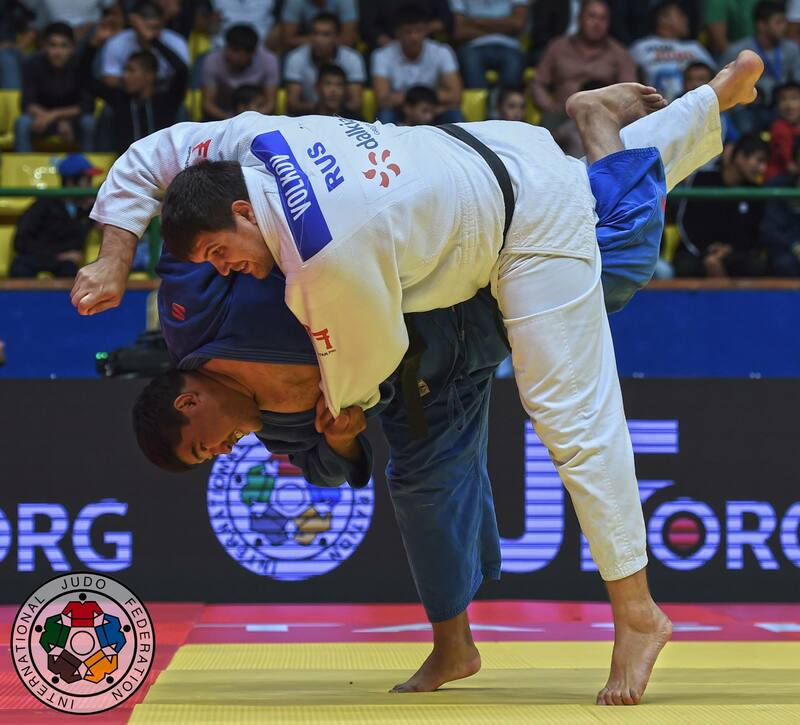 Chsherbakova has defeated standouts in the category such as Gercsak Szabina (HUN) from a kuzure-kesa-gatame hold at the Zagreb Grand Prix in July. 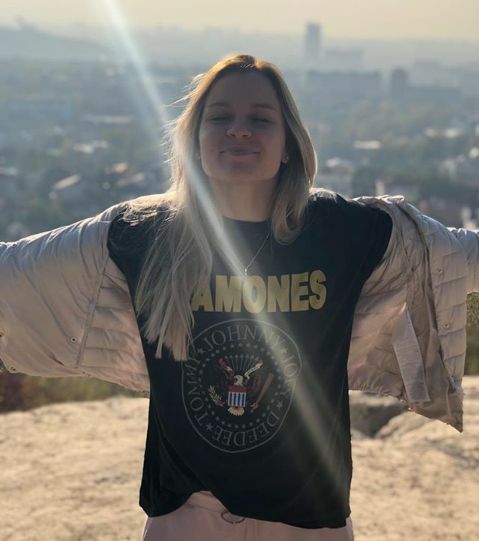 She fought against world class athletes such as Maria Bernabeu, Miriam Butkereit, Anna Bernholm, Michaela Polleres, Maria Portela, Sanne van Dijke, Elisavet Teltsidou to give an impression of the class she fought in. 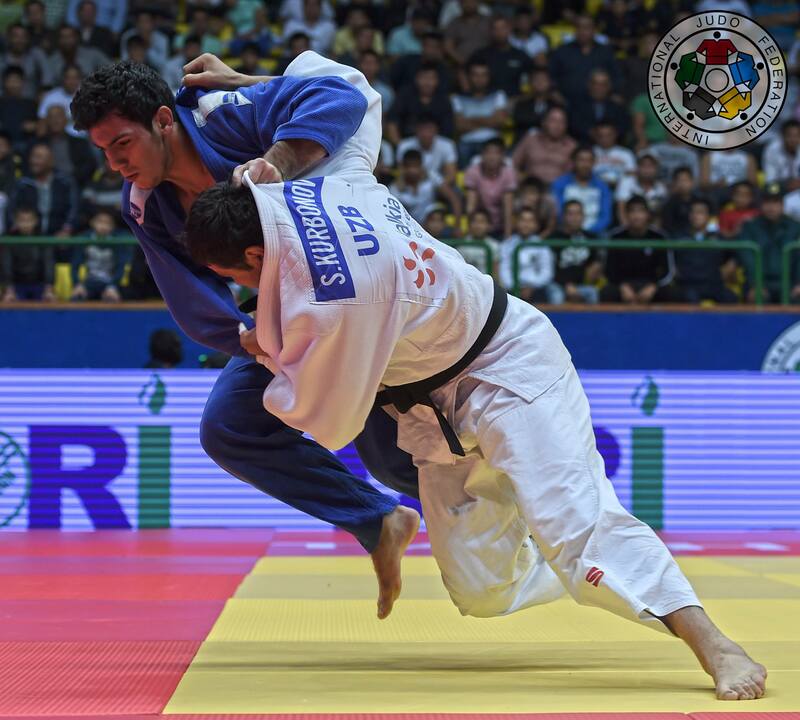 The Kazakh judoka was ranked just shy of the world’s top 50 at U70kg and was called upon by the Russian team for the Mixed team event at the 2018 World Championships. In 2015 Chsherbakova took a silver medal at the Kazakh U23 Championships and last year she won silver at the Continental Open in Aktau. She fought U70kg since the time we knew her in 2015 when she competed at the European Cup for Juniors in St Petersburg.